Gray Brothers can maintain and repair any on-site septic system. Our Techs have over 50 years of industry experience in septic system repair and maintenance. 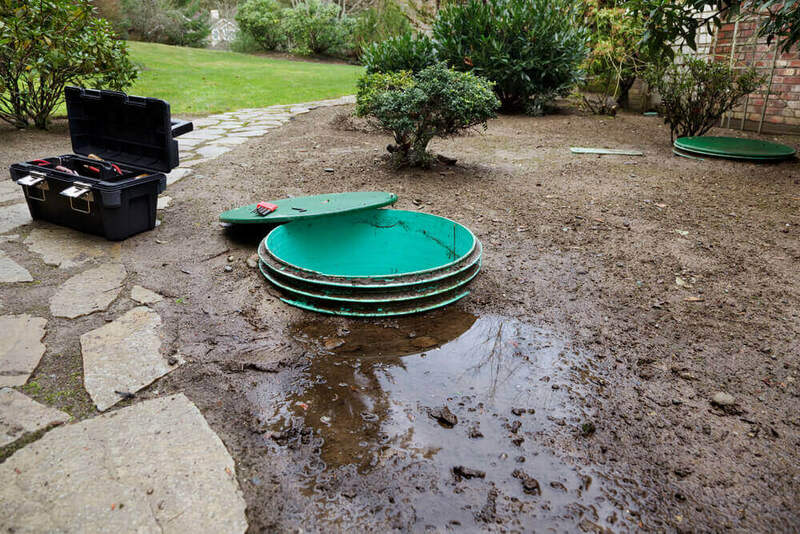 A well maintained septic system will always have fewer unexpected repair issues that that of a system whose maintenance schedule has been ignored. For maintenance or repair of an on-site septic system, call us today for dependable service in the Delaware Valley.